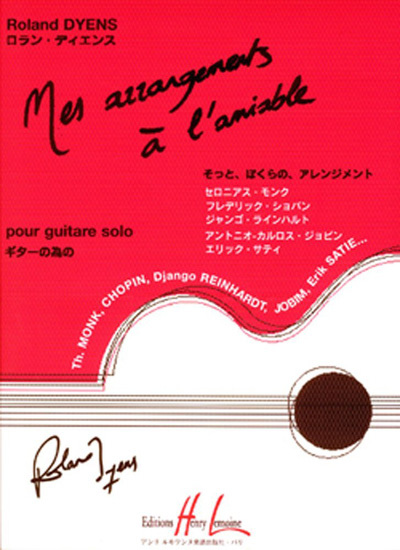 "After several years of uncertainty, while we waited for permission to be granted by the various publishers of the original works, this edition has finally made it, much to the satisfaction of the numerous guitarists who have been awaiting its publication. (As far as my memory serves me, none of my work has ever led to such a demand forgive me for mentioning this detail). Q: is this a book or just loose sheets of paper?